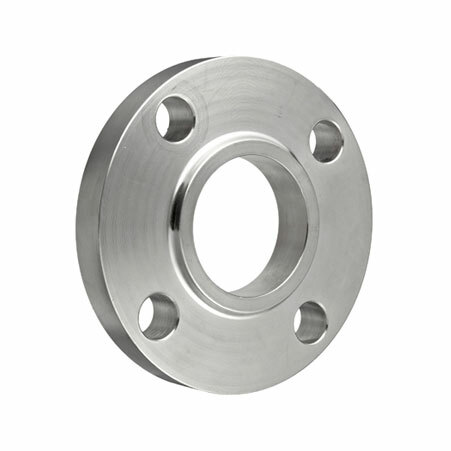 ﻿ Nickel 200 Weld Neck Flanges, Nickel Alloy 200 Slip On Flanges, Nickel 200 Flanges Exporter. ANSI B16.47 Series A & B Flanges, Nickel 200 Blind Flanges Manufacturer, Nickel Alloy 200 Threaded Flanges, Nickel 200 Spectacle Blind Flanges Supplier. 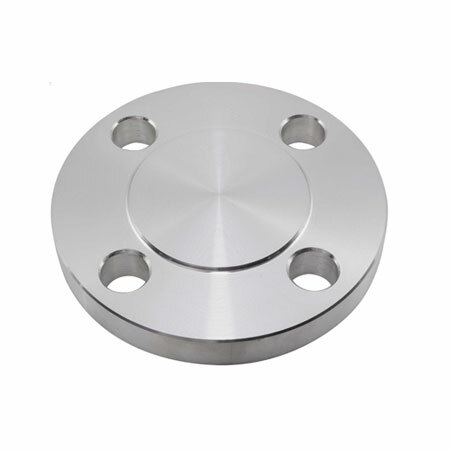 Nickel 200 Flanges had gained popularity in the market among the very large numbers of industrialist because of its stunning attributes. It has broken the market platform because of excellent quality and had many producers to think how the quality of this item has been enhanced. Amco metals are promising in supplying high quality of ASTM B564 Nickel C276 Slip On Flanges that are produced by using superior quality of alloy. Additionally using modern tools and latest technology with the effective technique of production is considered to bring out the good quality of the item that a buyer desires to have. •	Specification- The specification of it is ASME/ASTM SB 160/472/564. •	Dimensions- The dimension of the product is ANSI B16.5, MSS SP44, and ANSI B16.47 A&B series, API-605, ASA and AWWA. •	Size- The size of the product is ranging from ½” NB to 60” NB. •	Flange types face- ring type joint, flate face and raised flate are the types offered. •	Pressure rating- The product pressure rating is 300#, 150#, 2500#, 900#, 600#, PN64, PN10, PN25, and PN6. •	Standards- The standard specification of the item is ANSI, ASME, EN, BS, API, ASTM, JIS, DIN etc. If you want to have a good deal you can definitely get in touch with Amco Metals as they will serve you as per your expectations. 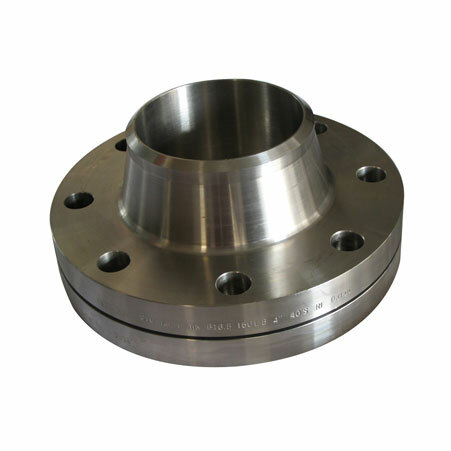 ASTM B564 Nickel C276 Slip On Flanges, Nickel Alloy 200 Weld Neck Flanges Exporter, Nickel 200 Awwa Flanges, Nickel 200 Body Flanges Supplier. Gabon, Czech Republic, Libya, Sweden, Gambia, Mexico, Spain, Switzerland, Macau, Egypt, Russia, Ecuador, Mongolia, Lithuania, United States, Germany, Poland, Romania, Pakistan, Ghana, Puerto Rico, Poland, Portugal, Nepal, Serbia, South Africa, Slovakia, Philippines, Hungary, Algeria, Iran, Jordan, Bhutan, Costa Rica, Japan, Peru, Turkey, Morocco, India, Malaysia, Austria, Iraq, Venezuela, Belarus, Chile, Bulgaria, Indonesia, Brazil, Oman, Norway, Saudi Arabia, Estonia, Denmark, Kuwait, Argentina, Nigeria, China, Italy, Ukraine, Nigeria, Netherlands, United Kingdom, Azerbaijan, Yemen, France, Qatar, Canada, Sri Lanka, Namibia, Iran, South Korea, Mexico, Belgium, Kazakhstan, Angola, Finland, Bangladesh, Afghanistan, Australia, Singapore, Taiwan, Trinidad & Tobago,Tunisia, Chile, Kenya, Ireland, United Arab Emirates, Tibet, New Zealand, Vietnam, Thailand, Bahrain, Israel, Hong Kong, Zimbabwe, Croatia, Greece, Bolivia, Colombia, Lebanon. Cairo, Secunderabad, Melbourne, Milan, Granada, Santiago, Al Khobar, Caracas, Ranchi, Ahmedabad, Edmonton, Bhopal, Pune, Thane, Bengaluru, Bogota, Jamshedpur, Port-of-Spain, Chiyoda, Madrid, Vung Tau, Perth, Hyderabad, Ulsan, Jeddah, La Victoria, Lagos, Dammam, Kuwait City, Navi Mumbai, Mumbai, Noida, Ernakulam, Gimhae-si, Rajkot, Thiruvananthapuram, Ho Chi Minh City, New Delhi, Geoje-si, Algiers, Petaling Jaya, Colombo, Muscat, Chennai, Ludhiana, Kolkata, Courbevoie, Jakarta, Houston, Baroda, Pimpri-Chinchwad, Kanpur, Dallas, Surat, Faridabad, Visakhapatnam, Sharjah, Chandigarh, Indore, London, Sydney, Los Angeles, Kuala Lumpur, Toronto, Seoul, Bangkok, Nagpur, Gurgaon, Jaipur, Riyadh, Tehran, Brisbane, Atyrau, Coimbatore, Moscow, Manama, Singapore, Busan, Rio de Janeiro, New York, Calgary, Montreal, Haryana, Dubai, Hong Kong, Lahore, Howrah, Al Jubail, Karachi, Doha, Ankara, Mexico City, Nashik, Istanbul, Vadodara, Aberdeen, Hanoi, Abu Dhabi, Ahvaz.